The following is a brief overview of the Armed Forces Covenant. 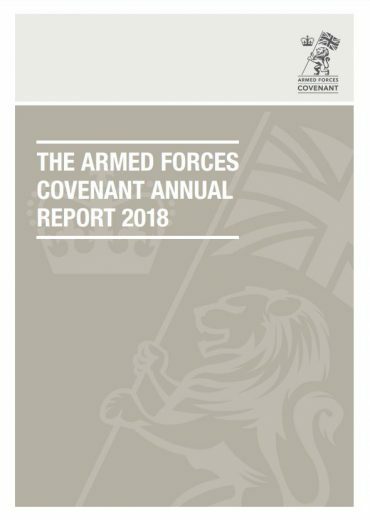 For more details about the changes that have already been implemented as a result of the Covenant, and how this can have an impact on you and your family, please visit the Armed Forces Covenant website for further information. You can also watch a short video about the Covenant here, which has been put together by the RN Two-Six team. It’s about making sure that you are not disadvantaged as a result of your service or your connection to the Armed Forces – giving you a ‘level playing field’. Covenants in the Community may look quite different from one location to another; the nature of the support offered will be determined by need and capacity. The delivery of the Covenant is usually managed locally by an Armed Forces Covenant lead officer working within the local authority, in conjunction with a partnership board. Visit your local authority website for more details and contact information. This involves businesses and charitable organisations making a written and publicised voluntary pledge which expresses their support to the Armed Forces community, and demonstrates how they have committed to ways in which they can provide support. Each organisation is also encouraged to offer support in a way most appropriate to their situation. The pledge document includes a menu of options for organisations to sign up to, including; employment support for Veterans, Reservists, Service spouses and partners, support for Cadet Units, participation in Armed Forces Day, and offering discounts to the community. There is also an opportunity for organisations to add their own commitments based on local circumstances. Through a 3 tier approach of bronze, silver and gold awards, the scheme recognises the different levels of commitment provided by employers. This allows the Ministry of Defence to publicly thank and honour those organisations for their support. You can nominate yourself for a bronze award. Silver and gold awards are bestowed to organisations meeting specific criteria. The Armed Forces Covenant is a cross-Government commitment which involves many central government departments, such as the Departments for Work and Pensions, Health and Social Care and Education, as well as the NHS. Many topics covered are devolved matters i.e. education, and therefore the Devolved Governments of Wales and Scotland, and the Northern Ireland Executive, are responsible for their delivery. The Welsh Government contributes to the Armed Forces Covenant Annual Report. It has appointed an Armed Forces Advocate to represent Wales on the Covenant Reference Group, and has established an Expert Group to consider the needs of the Armed Forces community in Wales. The NFF is part of this Expert Group. Click here for further information. In 2012, the Scottish Government published ‘Our Commitments: Scottish Government Support for the Armed Forces Community in Scotland’. This document illustrated how the Scottish Government was addressing the needs of its Armed Forces community. They then revisited their Commitments in 2016, with the publication of their ‘Renewing our Commitments‘ document. Furthermore, in response to the reports issued by the Scottish Veterans Commissioner, the Scottish Government then issued guidance which outlines the support that is being offered to the Armed Forces Community – click here to read this document. The Scottish Government contributes to the Armed Forces Covenant Annual Report, and has appointed an Armed Forces and Veterans Advocate to represent Scotland on the Covenant Reference Group. 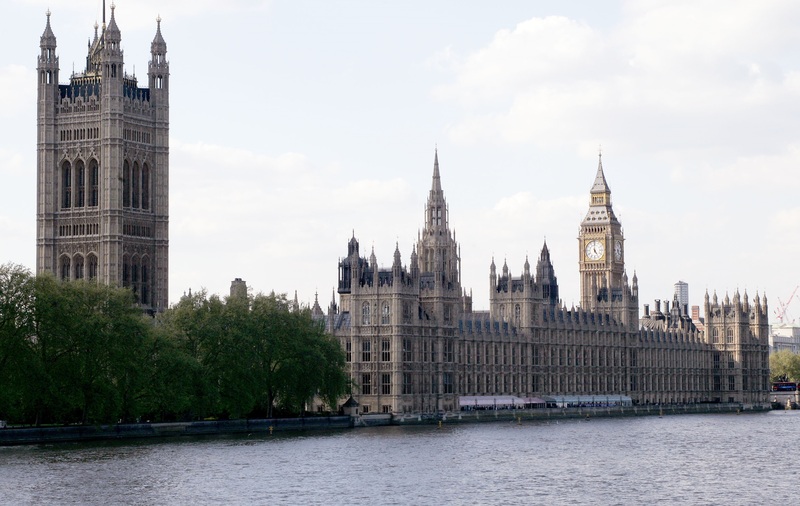 In July 2013, the House of Commons Northern Ireland Affairs Committee produced a report that stated that the UK Government must identify any shortfalls in the provision of services to the Armed Forces Community in Northern Ireland, and report on how these will be met. The Committee called for closer engagement between the UK Government and Northern Ireland Executive on support for the Armed Forces Community. Click here for details. Full details about all aspects of the Armed Forces Covenant can be found on the MOD website here. The Armed Forces Covenant Fund Trust run a programme which makes grants of up to £20,000 for local projects that support the Armed Forces Community.